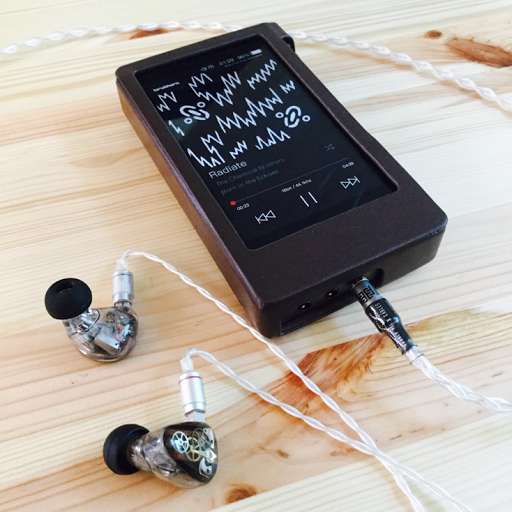 V3 Next-generation Model with Type 4 Litz. 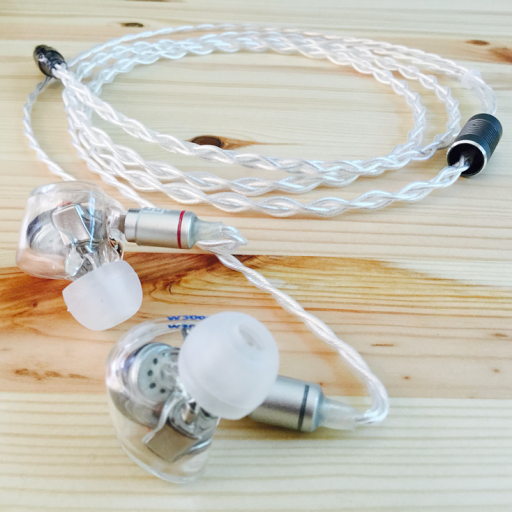 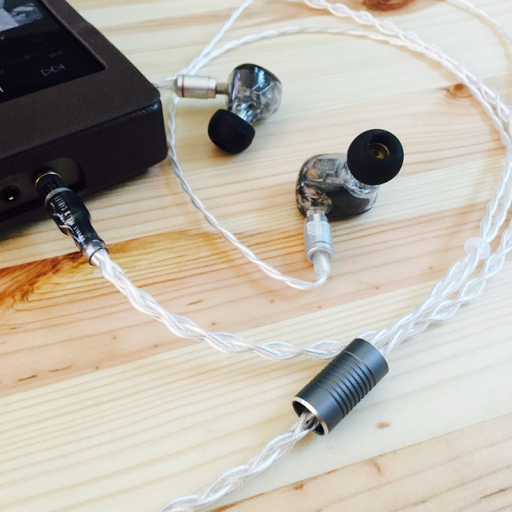 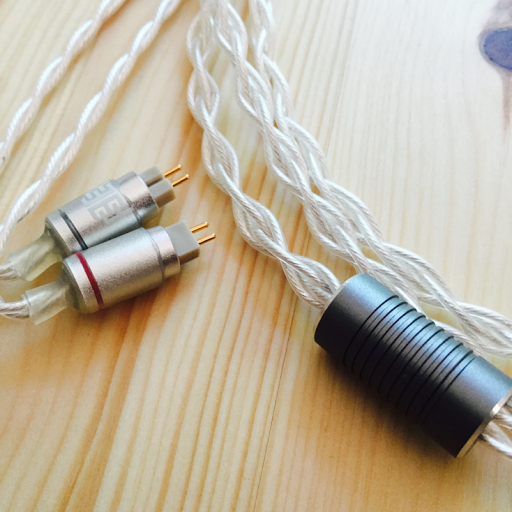 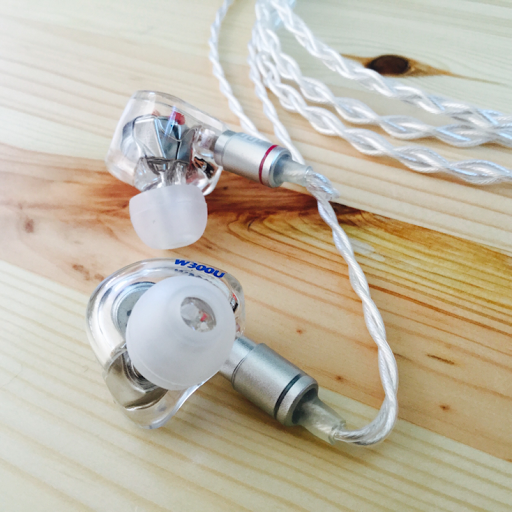 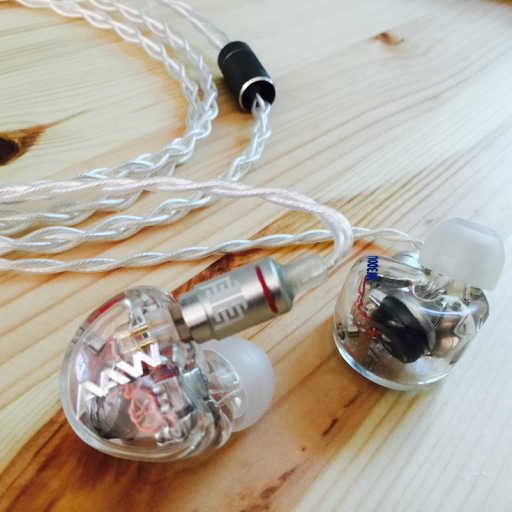 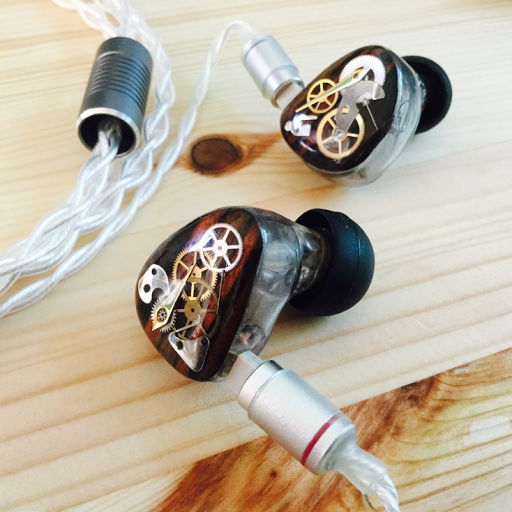 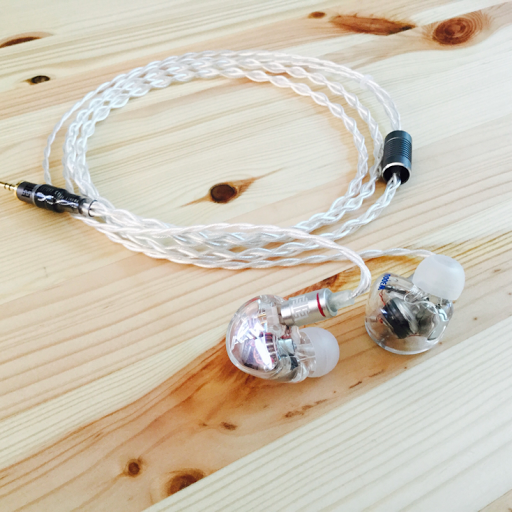 Interconnect Elite AWG 19, silver. 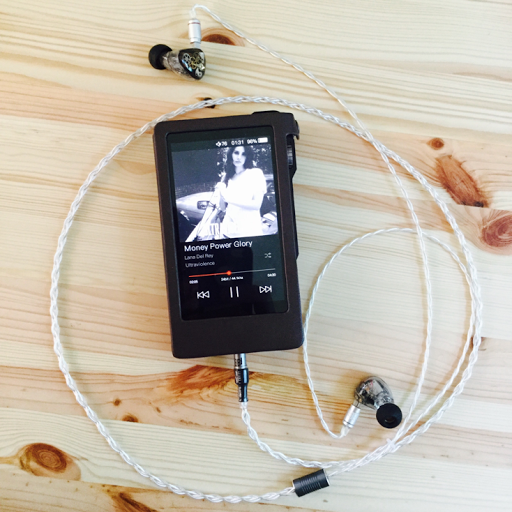 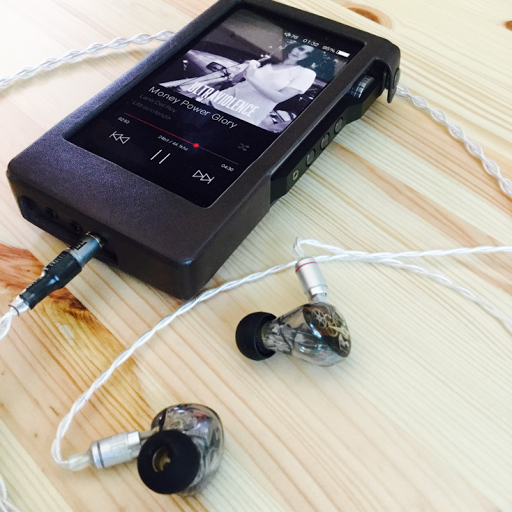 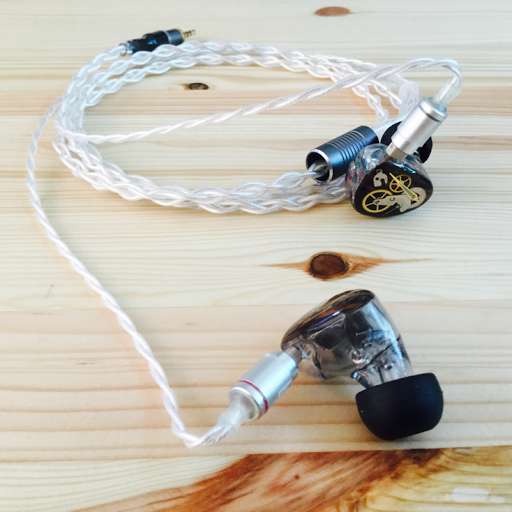 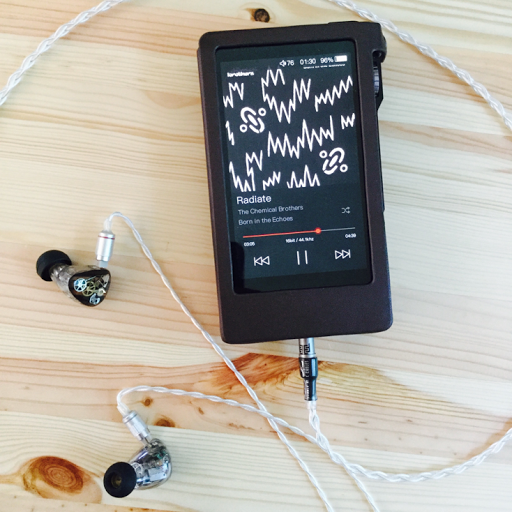 Featuring: Opus#1, DX200,ALO Audio Continental V5, JOMO6R, Advanced AcousticWerkes W300U. 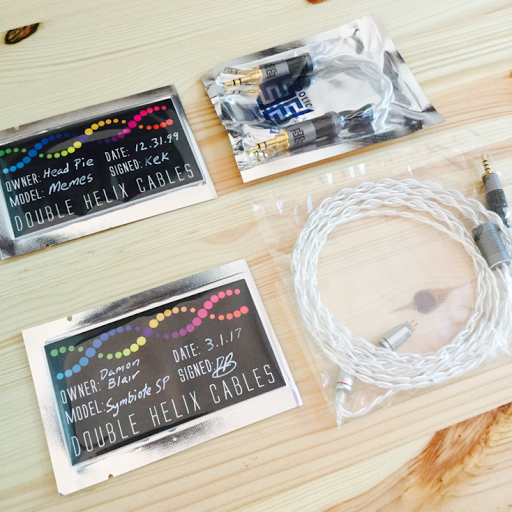 DHC rubber bands for portable amps rigs etc and a small DHC branded USB stick. 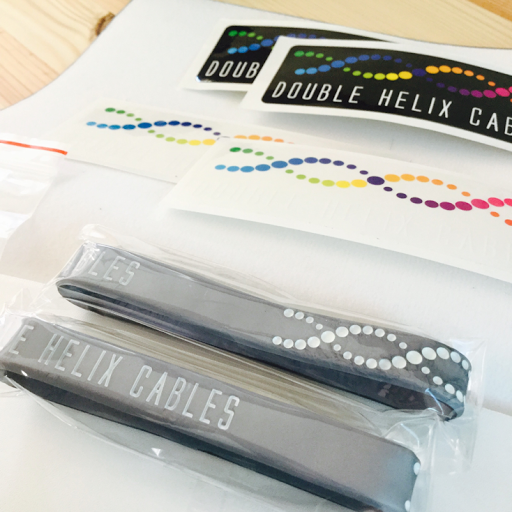 Double Helix Cable rubber bans. 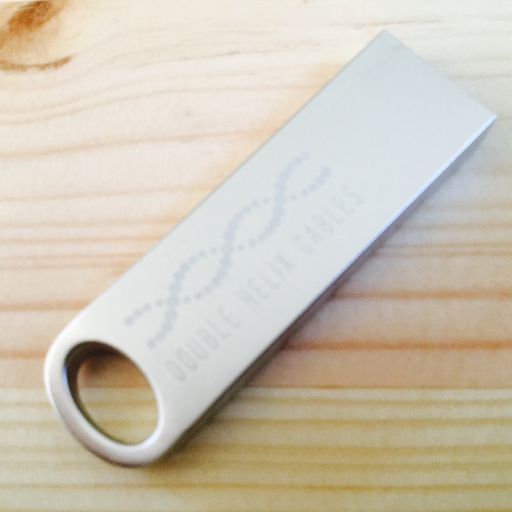 Double Helix Cables branded USB stick. 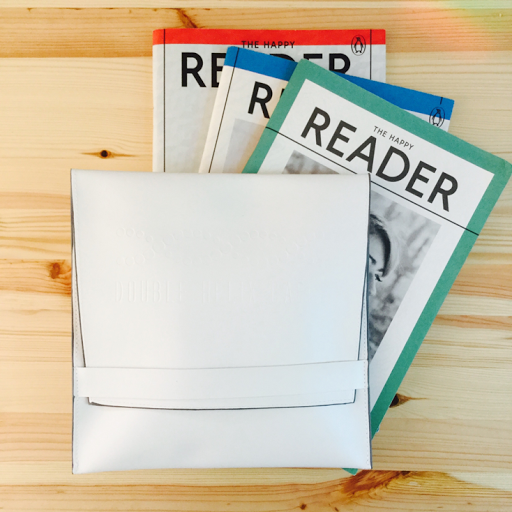 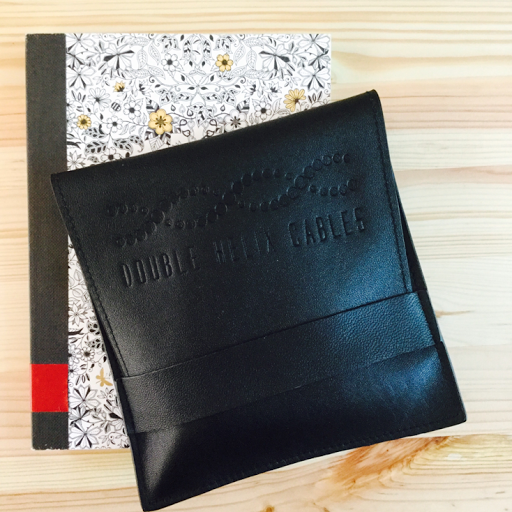 Italian leather bag for cable storage, protection and transportation. 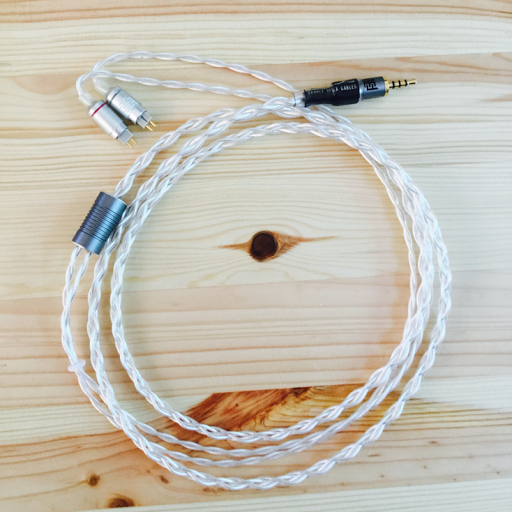 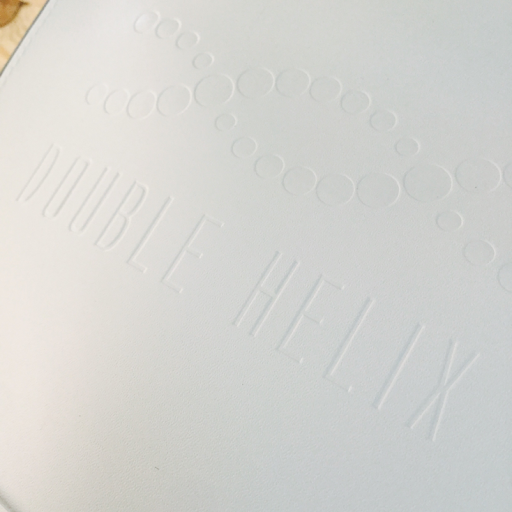 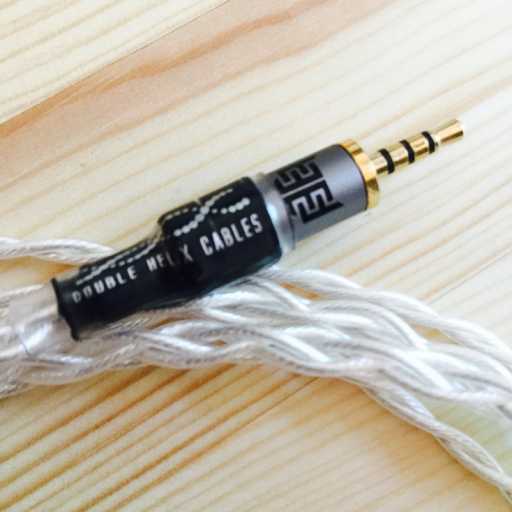 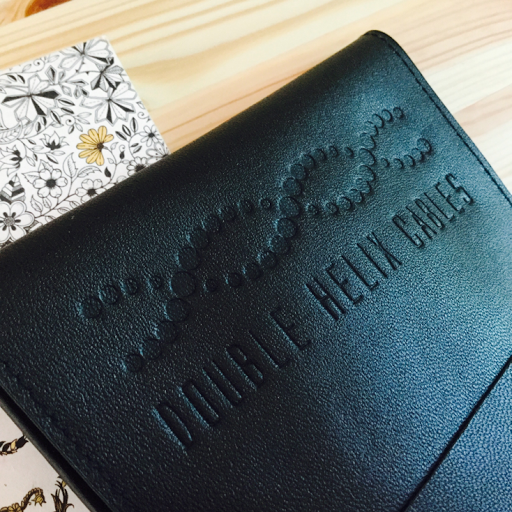 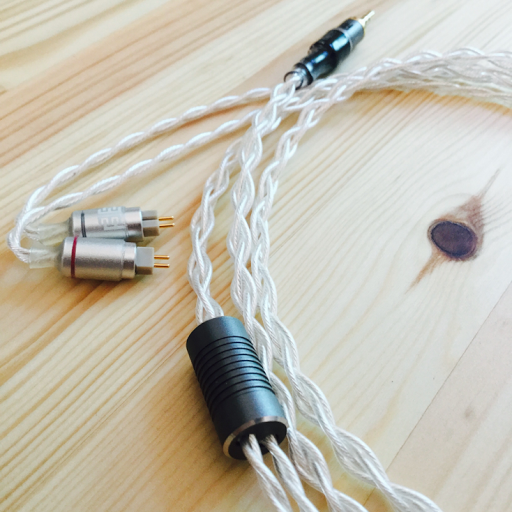 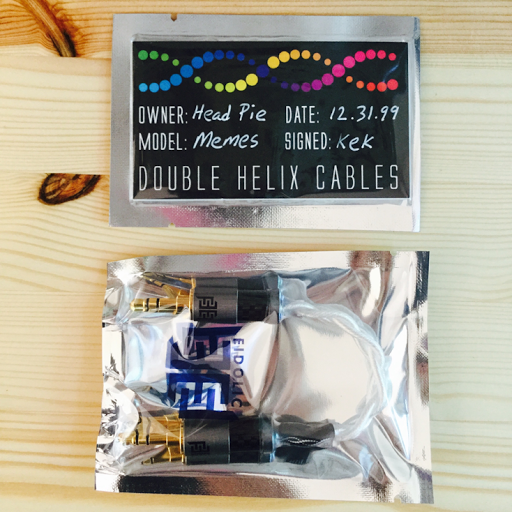 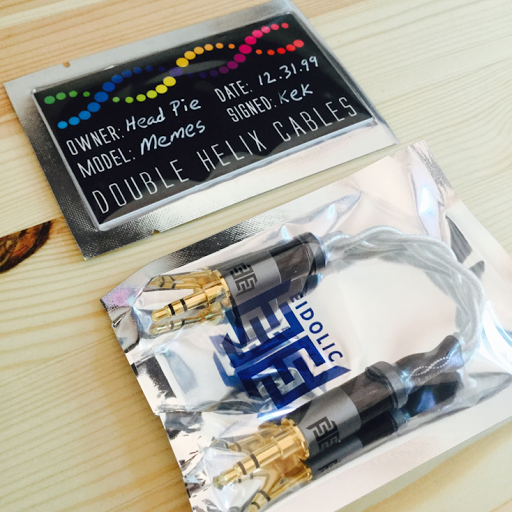 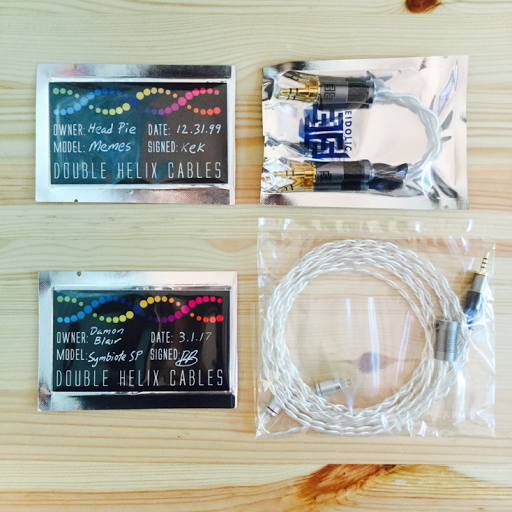 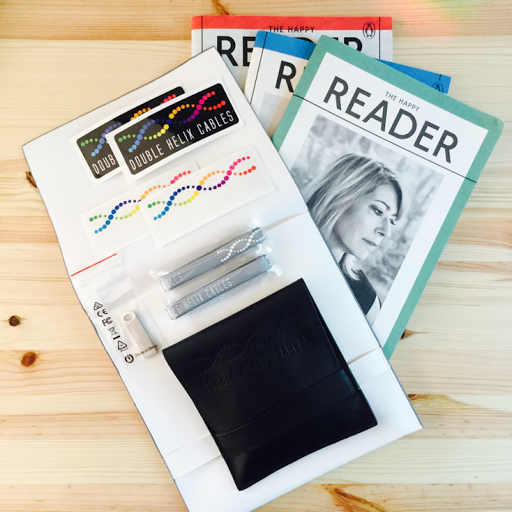 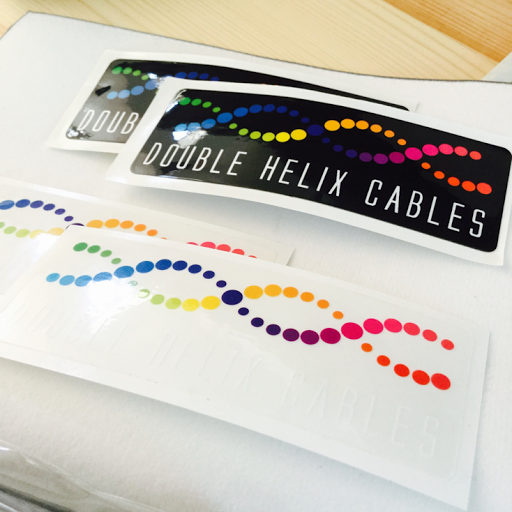 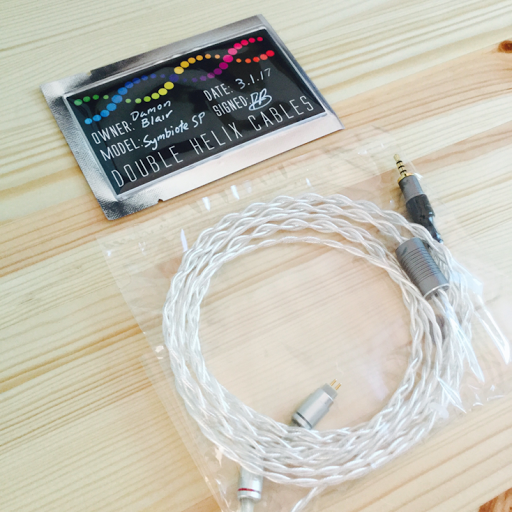 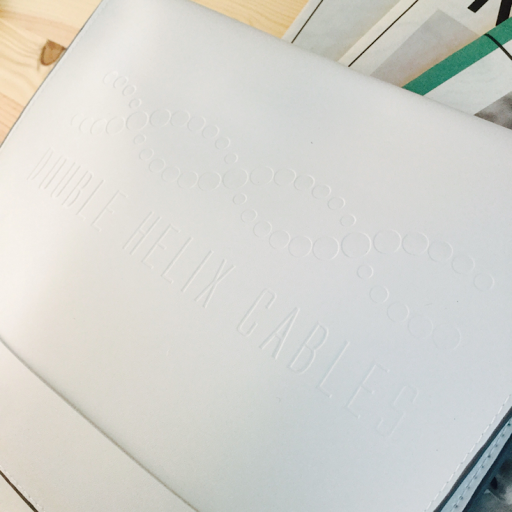 Thank you to Double Helix Cables for sending Head pie the two cables.